The main mystery of the first season concerns the murders of women connected to Sookie’s brother, Jason (Ryan Kwanten). Maudette Pickens and Dawn Green are both strangled shortly after having been alone with Jason. Though Detective Bellefleur has little doubt that Jason is the killer, the town sheriff does not suspect him. 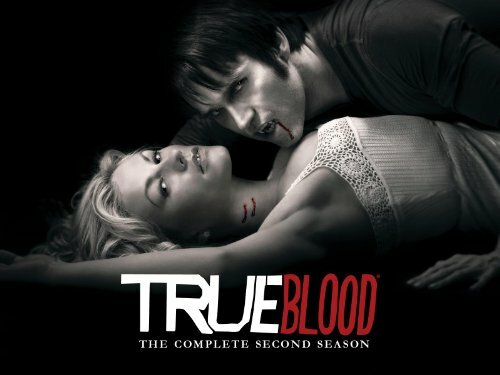 The first season also focuses on Sookie’s relationship with [vampire] Bill and Sam’s relationship with Sookie’s friend Tara. Bill explains the rules of being a vampire to Sookie and, after killing a vampire to defend her, is forced to “turn” a young girl named Jessica into a vampire as punishment. In the last episode of the season, Jessica is left under Bill’s care. 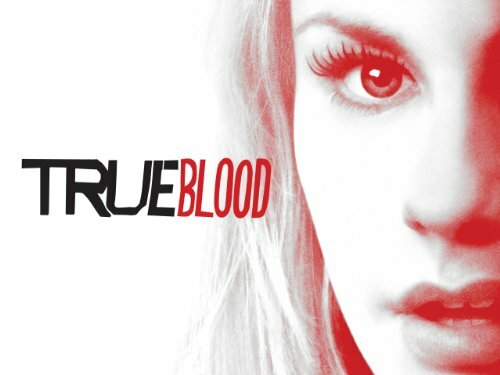 Season two focuses on two main plots – in the first, the disappearance of the 2,000-year-old vampire Sheriff of Area 9, Godric, causes Eric to enlist Sookie and Bill’s aid in finding the ancient vampire in Dallas. Their paths cross Jason’s as he seeks to discover meaning in his life with the Fellowship of the Sun, a church dedicated to anti-vampire activities. 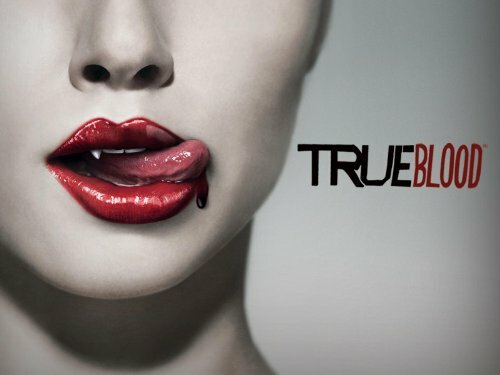 The second plot line concerns a maenad named Maryann who visits Bon Temps after Tara attracts her attention at the end of the first season. Maryann is a figure from Sam’s past and knows his true identity. Her influence on the town and its residents results in mayhem that grows more destructive as the season progresses. The second season loosely follows the plot of the second novel of The Southern Vampire Mysteries, Living Dead in Dallas. In addition, the character of Sophie-Anne Leclerq, initially introduced in the sixth novel Definitely Dead, was introduced as a major supporting character. Season three loosely follows the plot of the third novel of The Southern Vampire Mysteries, Club Dead, and introduces werewolves to the show’s mythology. It also introduces the characters of Russell Edgington, the Vampire King of Mississippi, and his private investigator, Franklin Mott. In addition, some characters from the fourth novel Dead to the World are introduced. The fourth season…is loosely based on the fourth novel in The Southern Vampire Mysteries series, Dead to the World. A coven of witches, led by Marnie, poses a threat to vampires when they discover the witches are working on necromancy. Sookie returns to Bon Temps after a year to find Bill as the new King of Louisiana and that her brother and friends had given up on her. As the series progresses, a powerful necromancer from the 16th century, Antonia, possesses the body of Marnie in order to exact revenge on all vampires. Sookie starts a romance with Eric who has amnesia due to a spell cast by Antonia / Marnie. The witch Antonia eventually realizes the wrongdoing she’s caused to innocent people and decides to stop. Yet Marnie, addicted to Antonia’s power, binds her against her will to acquire her powers. Subplots include Lafayette’s introduction to the world of magic and his abilities as a medium, Sam’s family troubles, Alcide and Debbie’s troubled relationship, and Jason, Hoyt and Jessica’s love triangle. 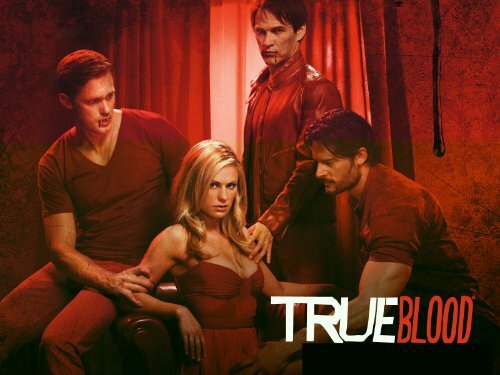 The season follows Bill and Eric being captured by the Vampire Authority after the disappearance of Nan Flanagan. The two are almost sentenced to death by the Guardian, Roman, before revealing that Russell Edgington is alive and free after being released by a mysterious vampire. 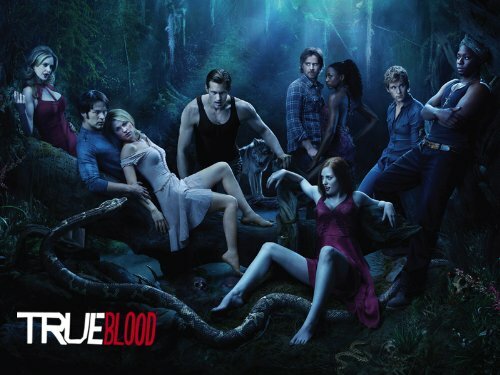 With the help of Sookie and Alcide, the team discovers his hiding place and brings him in. Season 5 also focuses on Terry, who learns he is cursed after committing a terrible crime during the war in Iraq. Meanwhile, Sookie learns that her powers are limited and contemplates having a normal life. Jason discovers his parents were murdered by a vampire and vows to find out who is responsible. Lafayette tries to deal with the powers given to him by Jesus. Russell, along with Eric’s vampire sister Nora and Salome, redefine the values of the Authority and view humans as nothing more than food: just as Lilith of the Vampire bible wanted.